To choose the right battery for your car, find out first, whether your car is equipped with a start-stop system or not. If you are unsure, check your car manual or talk to your mechanic to determine the original equipment manufacturer´s recommendations. If you want to learn more, click here. 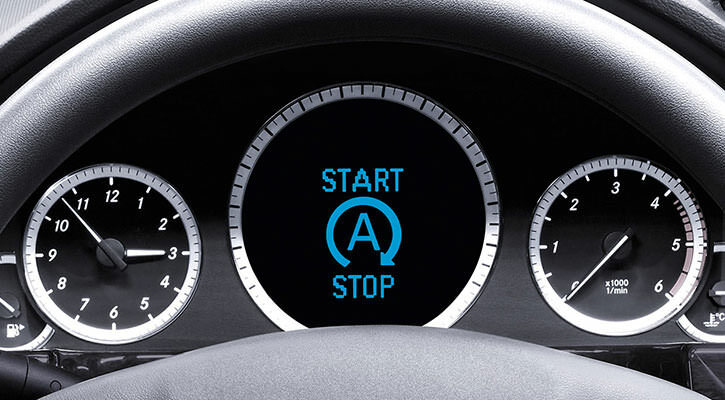 Start-stop technology helps to conserve fuel by automatically switching off the engine every time your car comes to a stop. However, cars with start-stop capabilities put a greater demand on the car battery. 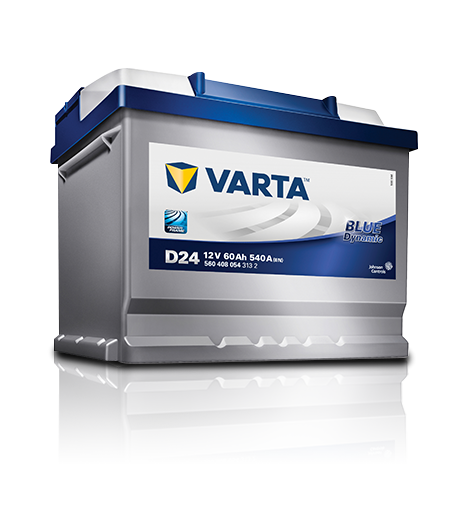 That’s why VARTA® offers car batteries that are specifically designed for start-stop vehicles – such as Silver Dynamic AGM and Blue Dynamic EFB. Flooded Lead Acid batteries are the most commonly found lead acid battery type and are widely used in the automotive industry. 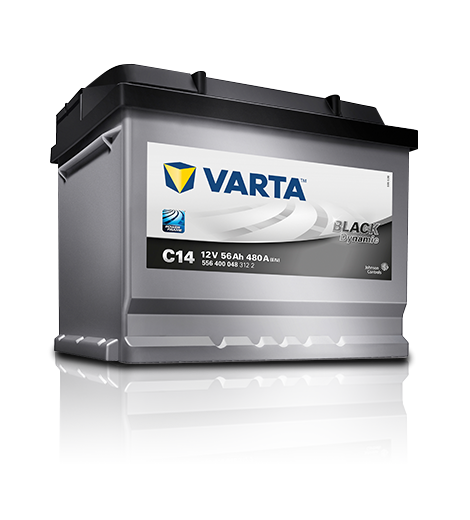 VARTA® Automotive batteries are trusted by customers globally and will meet your needs. With more than 130 years of experience providing batteries for cars, VARTA has always been the choice for reliability and unparalleled value. 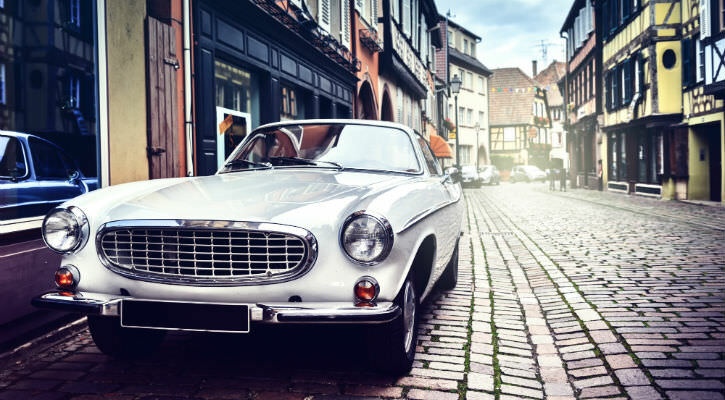 As a classic car enthusiast you want to give your vintage car what it deserves: an original VARTA Classic battery – just like in the good old days! The battery is handmade in the original design, but with the innovative technology of today. 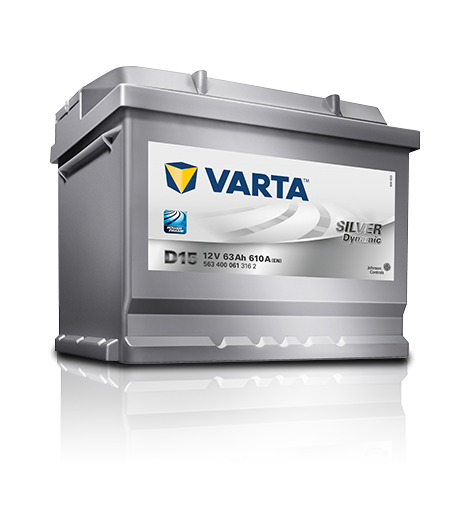 VARTA® Silver Dynamic AGM — the start-stop benchmark for unparalleled performance. 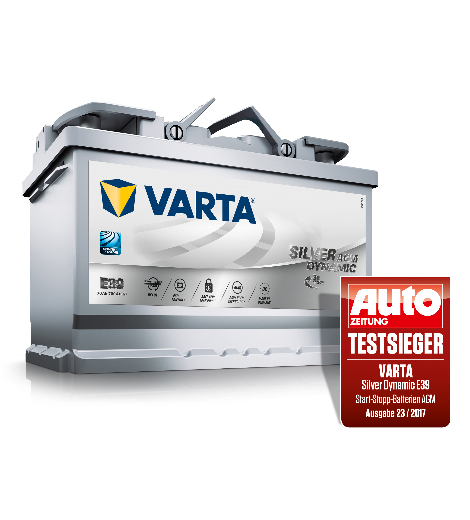 VARTA® Silver Dynamic – best-in-class performance for highest power needs. 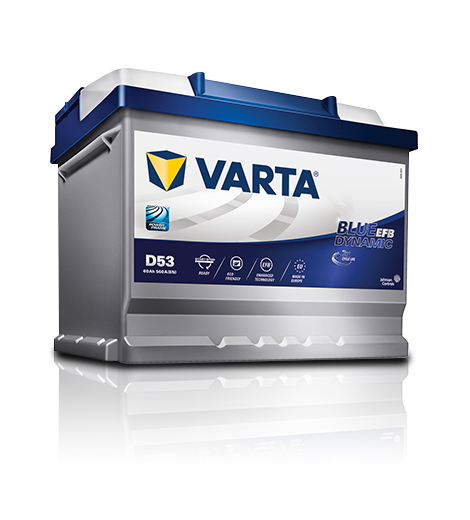 VARTA® Blue Dynamic EFB — the entry-level product for start-stop technology with superior performance needs. VARTA® Blue Dynamic – reliable performance for medium power needs. 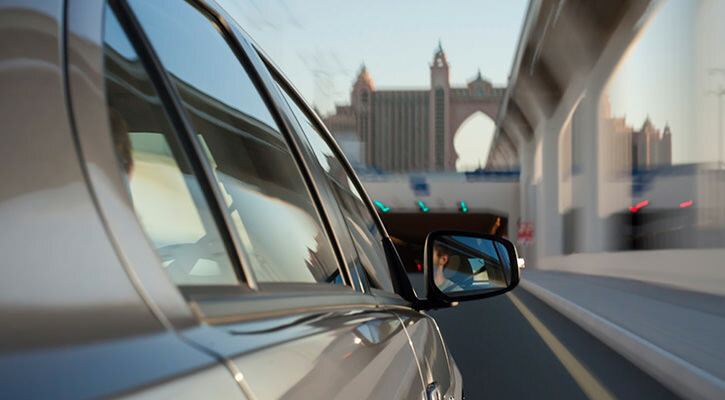 VARTA® Black Dynamic – best performance for cars built before 2000.